Klyde Warren Park serves as a central gathering space for Dallas and its visitors. Klyde Warren Park is a highly active space, providing daily free programming for the public ranging from yoga to book signings to outdoor concerts and films. 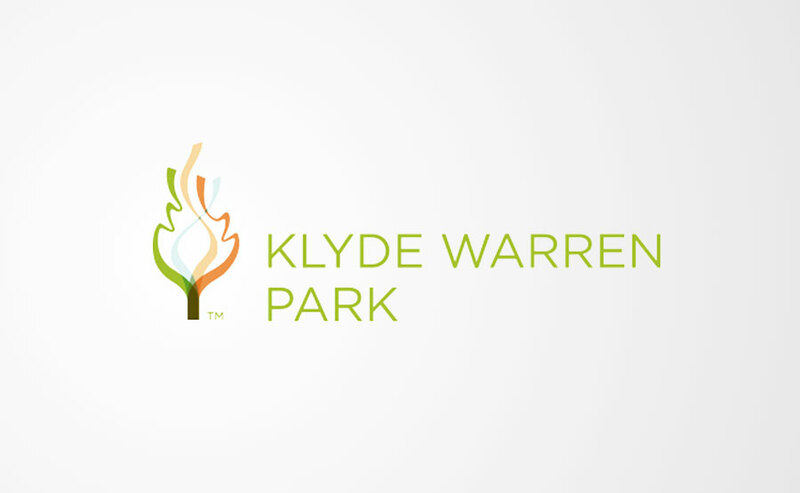 A weekly schedule is updated on the website along with other useful information about visiting the Klyde Warren Park. A strong web presence is an increasingly important part of placemaking.